Red toy coupe on top of a car insurance policy certificate. 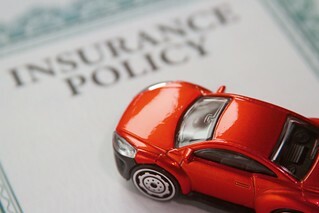 Great for illustrating any car insurance topic. More free auto insurance images can be found at QuoteInspector.com in our free car insurance photos gallery. Please link to the gallery on our website and not our Flickr page so others can find the entire image collection.